Hubble measured the size, shape and rotational period of the Rosetta mission's backup target, comet 67P/Churyumov-Gerasimenko (67P/C-G). 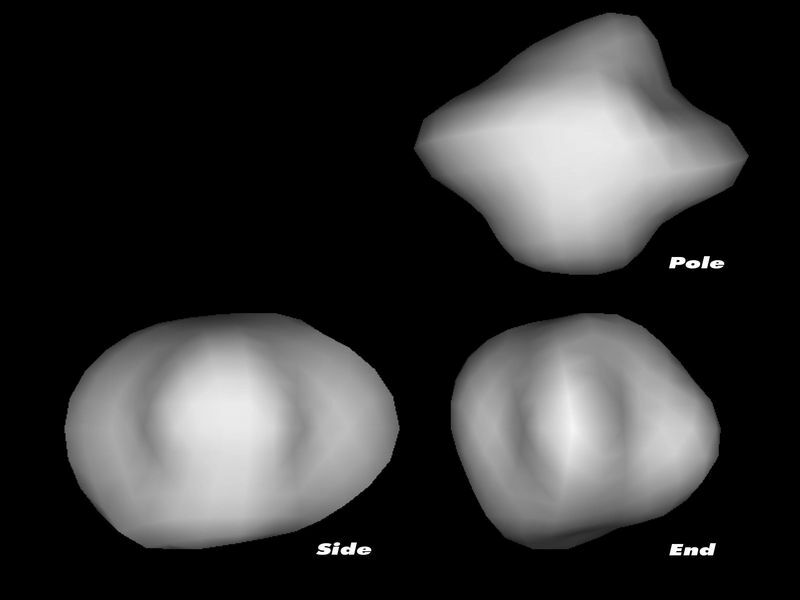 The telescope's observations from March 2003 revealed that comet 67P/Churyumov-Gerasimenko (67P/C-G) is approximately five-by-three kilometres, and shaped like a rugby ball on which it is possible to land. 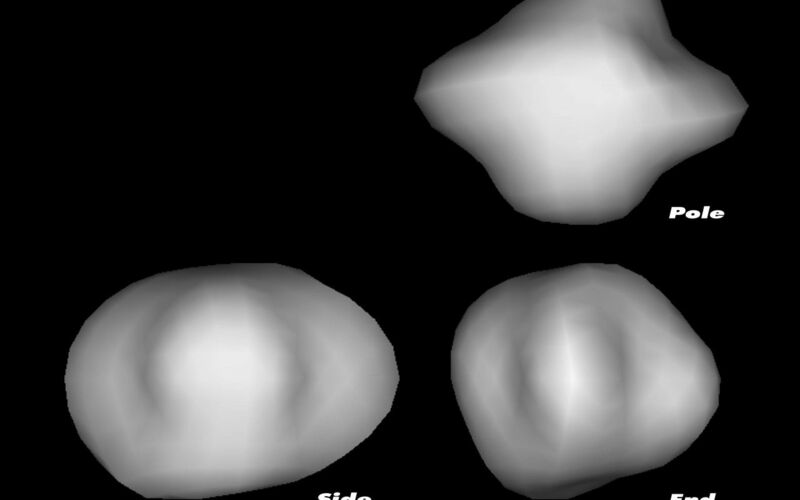 ESA Mission scientists were concerned about the exact size of the solid nucleus, which is needed to adapt the mission to the comet's gravity.